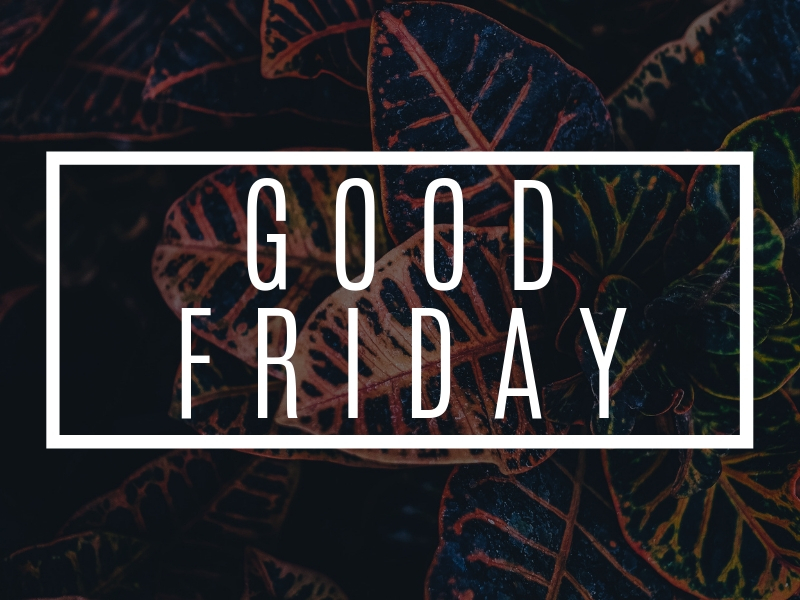 Join us for our Good Friday service at 6:30 pm as we reflect on the cross and the significance of Jesus forgiveness of our sins. We will have worship, communion, and a skit that will help you reflect on the price that was paid and the significance of one of the final statements Jesus gave on the cross, It is Finished. This service is for the whole family. We will have child care provided for children 3 and under. We look forward to you joining us for this service.